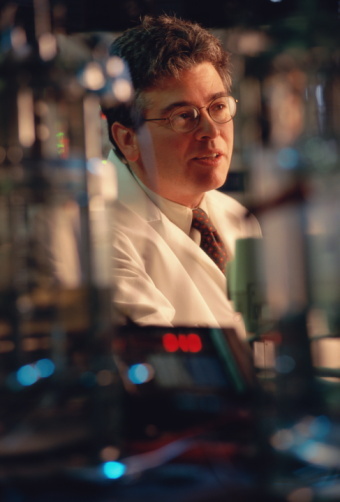 CRADDOCK—the petroleum people—with an unblemished reputation for environmental friendliness in all our assignments. CRADDOCK Engineering Inc. (CRADDOCK) is an international petroleum project management and engineering consulting firm specializing in oil and gas drilling, production, field operations, and provision of technical services. CRADDOCK is headquartered on the oil rich Southern California coast in Santa Barbara, California, USA. The Santa Barbara channel has a rich oil and gas history and is home to 20 offshore platforms, currently in operation. 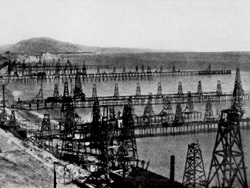 Oil production in the Santa Barbara channel began in 1896 as drilling from piers built out over the ocean created a collection of 187 offshore wells by the year 1902 (see photo). 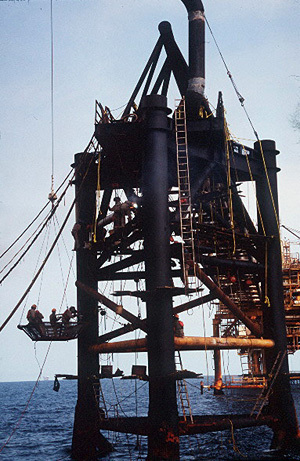 Originally formed in 1976, CRADDOCK and CRADDOCK Group Companies have completed more than $500M (US) worth of projects around the world, while operating in virtually every major oil-producing country that has a presence in the international oil and gas industry. To summarize, CRADDOCK consistently—and with integrity—provides clients with professional quality, innovative solutions and superior performance, coupled with a commitment to safety and environmental stewardship.